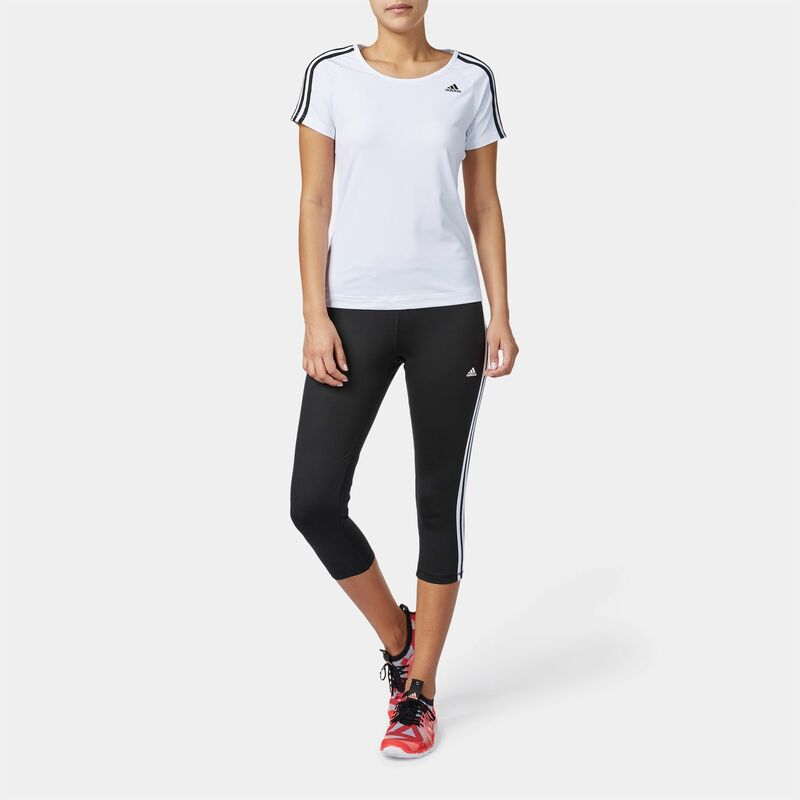 Created using stretchy and resilient materials, the BSC 3-Stripe 3/4 Capri Leggings for women by adidas offer unmatchable moisture control thanks to the climalite® fabric that draws sweat away from your skin. 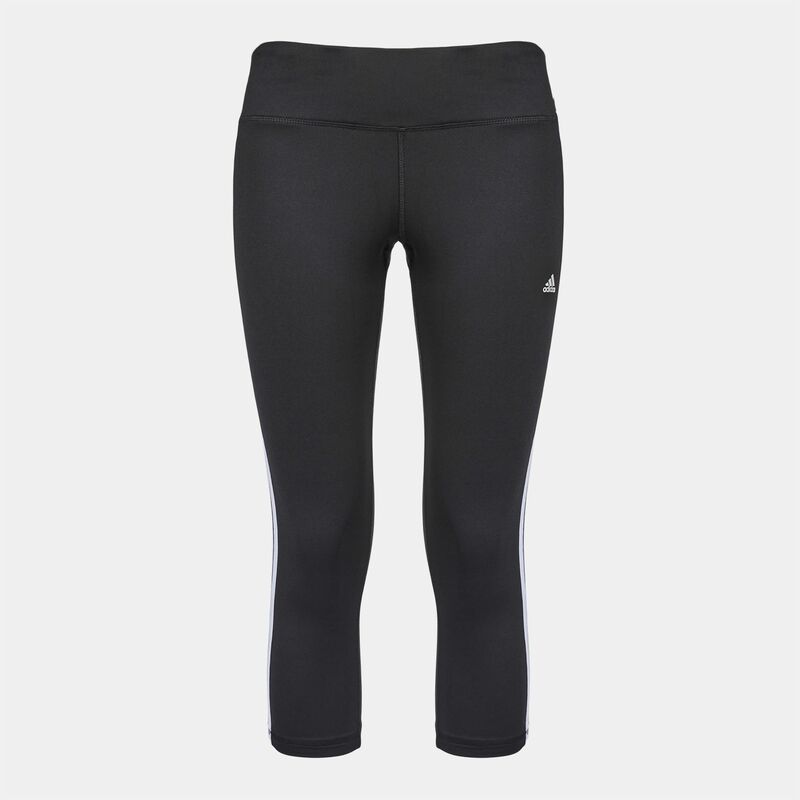 It features an elastic waistband and a fitted cut for perfect fit and comfort. 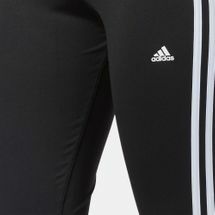 A triple striped design runs on each leg side.